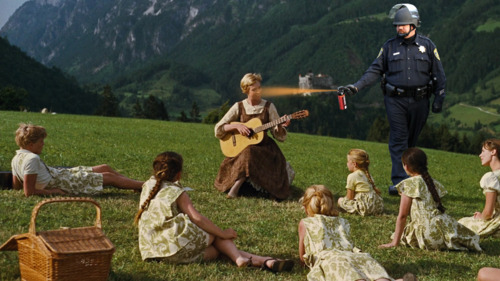 Jesus loves you, the pigs hate you!!!! 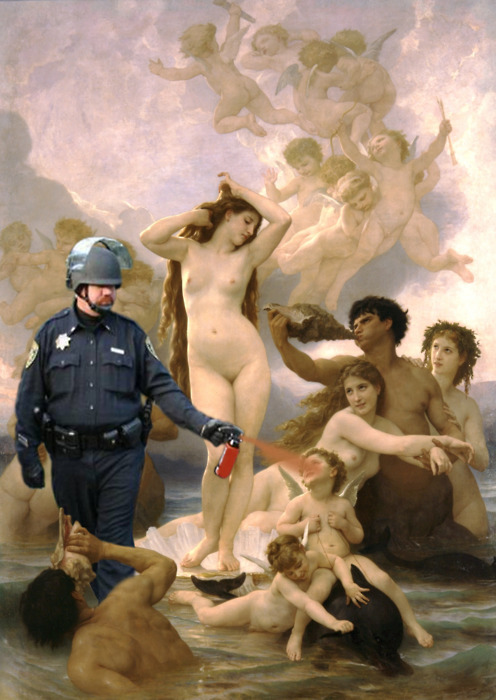 Some images of sadistic UC Davis piggy Lt. John Pike pepper spraying innocent people! 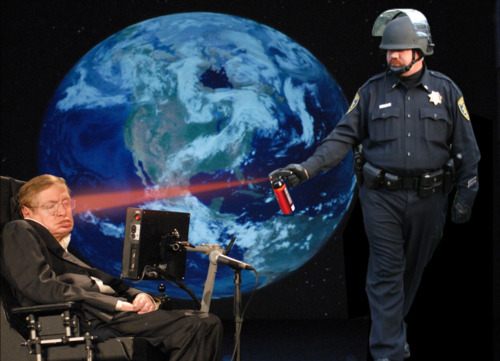 Last week a sadistic cop at UC Davis became world famous as he pepper sprayed a number of peaceful protesters at a UC Davis Occupy Wall Street event. 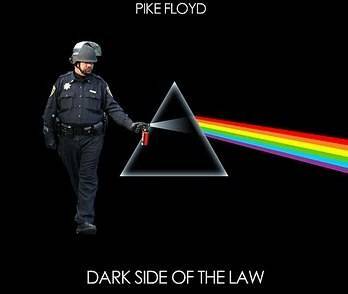 Lt. John Pike and incorporated them into their art works. 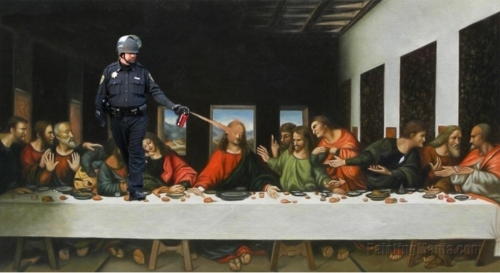 famous the Last Supper painting. 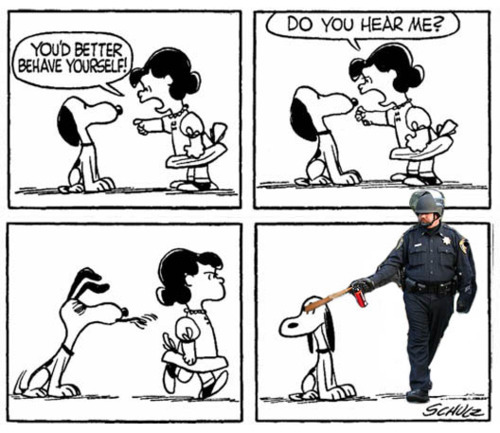 Jesus Loves you, the pigs pepper spray you!